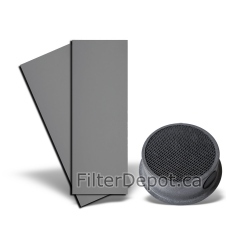 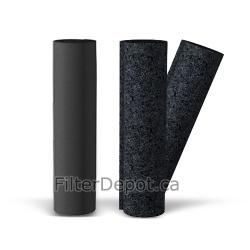 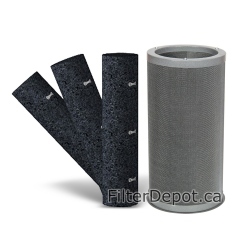 Amaircare 90-A-53SS-SO Snap-On HEPA Filter is Amaircare Original replacement HEPA Filter in Sandstone color for Amaircare Roomaid portable air purifier. 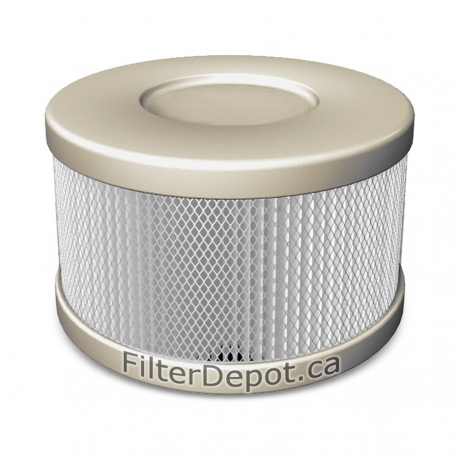 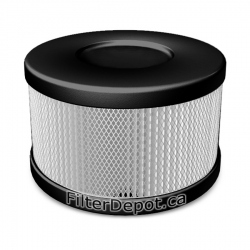 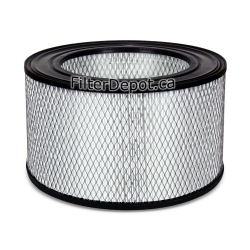 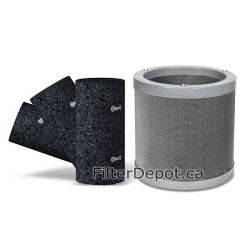 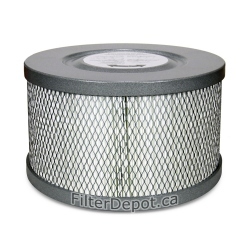 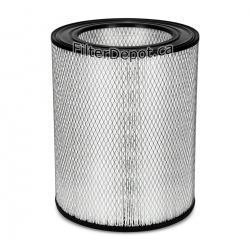 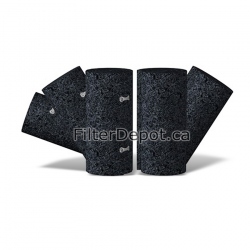 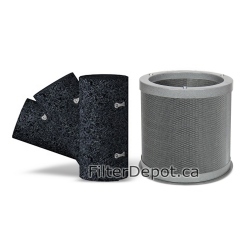 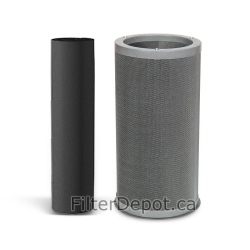 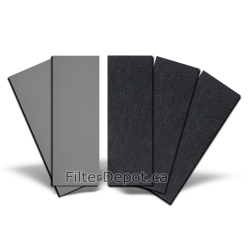 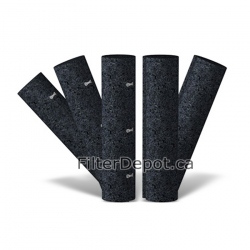 Amaircare 90-A-53BS-SO Snap-On HEPA Filter is Amaircare original replacement True HEPA filter cartridge in Sandstone color. 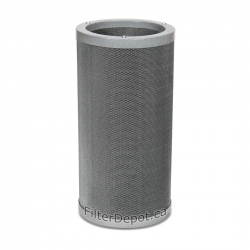 Amaircare 90-A-53SS-SO Roomaid HEPA filter cartridge contains 19 sq. 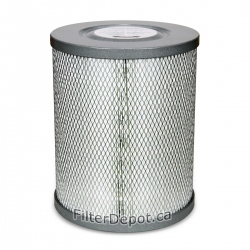 ft. of True HEPA filter media.